Chilling in Style. 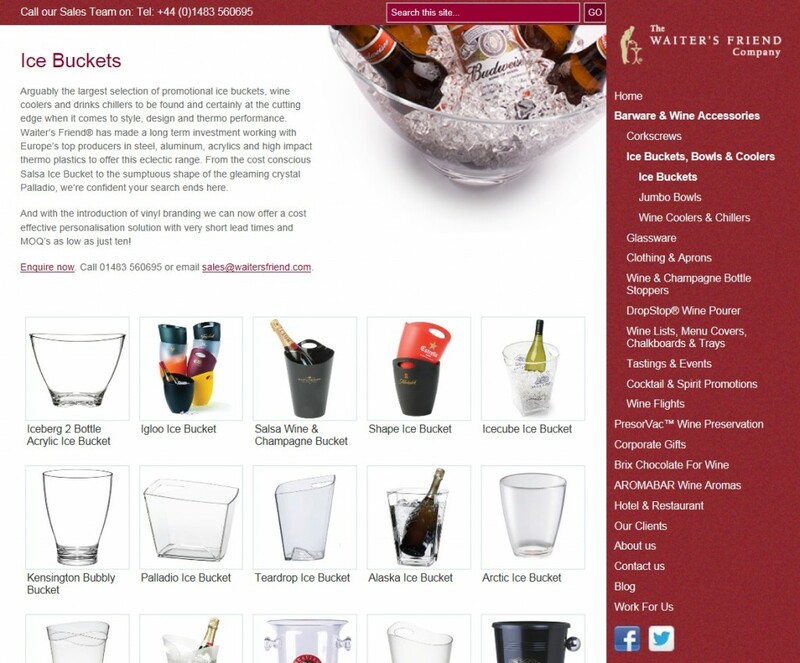 Set up twenty years ago by Paul and Rosemary Fenner, The Waiter’s Friend Company has established itself as a master supplier of printed ice buckets and promotional wine coolers, with a range of custom printed buckets and bowls second to none. So, when it comes to seeking out a branded ice bucket or bowl that will make a strong advertising statement, right at the point of consumption, clearly these are the people to be talking to. 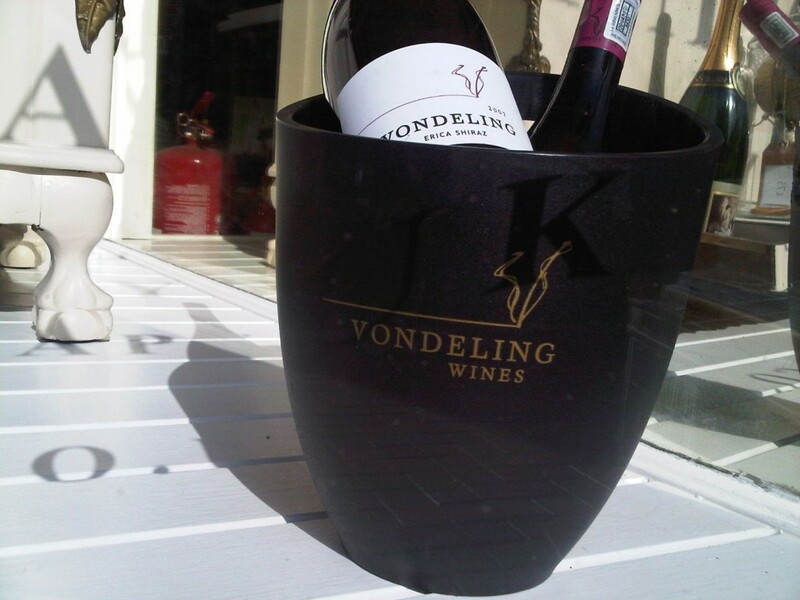 Promotional wine service accessories have long been recognised as a tactically cost-efficient advertising media for below-the-line promotion in the hospitality environment. But items such as branded wine coolers, buckets and bowls need a degree of design innovation that also combines form with function and recognises the knockabout demands that are placed on wine service accessories in today’s wet sales environments. Aspects of functionality such as handling, transport and stack-ability have been carefully thought through at the design stage, so you don’t have to. For event catering and outdoor Summer sales venues, the requirements to chill, present and serve still and sparkling wines take on added significance. The only thing worse than a tepid glass of sauvignon blanc is sparkling wine or champagne that’s lost it cool. Understanding the temperature conductivity qualities of different types of materials suitable for wine service has been a key part of Waiter’s Friend success. But they have combined such technology competence with creativity and design flair born of long understanding of how to achieve sales success in drinks industry marketing. And sometimes, for new brands, that success has to be preceded by regional trial and evaluation, before a national roll out can occur. So how to get a full advertising message printed on ice buckets, bowls and coolers, when only a small order quantity is feasible to start with? This is where Waiter’s Friend’s expertise really comes to the fore. 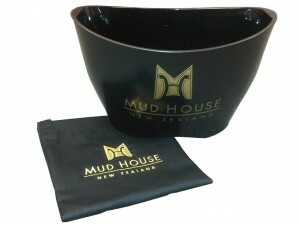 Not only can they offer high visibility, full colour branding on ice buckets, coolers and bowls for national promotions, they also specialise in supporting your test marketing or tailor-made promotions, with small order print runs, utilising laser cut vinyl logos that can be custom cut to suit a label, house logo or strap line. But Waiter’s Friend expertise doesn’t stop there. Differing brand profiles call for custom-printed wine accessories that can properly reflect back and enhance individual brand images. So, offering the widest range of both designer and off-the-shelf coolers, buckets and bowls in a plethora of materials and finishes, pays real dividends for the aspiring (and lets face it, often perspiring) brand manager. Working closely with their European manufacturing partners, Waiter’s Friend have overseen the birthing and evolution of a whole range of manufacturing materials suitable for promotional ice buckets and wine bowls. So from traditional polished aluminium or steel finishes to the very latest cutting edge technology in scratch-resistant thermo polymers, Waiter’s Friend are able to offer the complete solution to successful wine service presentation and branding.